When scotch is too smoky, rye too spicy and bourbon too sweet, Irish whiskey inhabits a much-welcome middle ground. Smooth and easy-drinking, Irish whiskey can complement a wide range of ingredients with grace. Allspice liqueur? Easy. Absinthe and Bénédictine? Please. Irish whiskey’s a pro at this game. Challenge your nearest Irish bottle to a few of these clever recipes, and you’ll find yourself well prepared for the upcoming holiday. 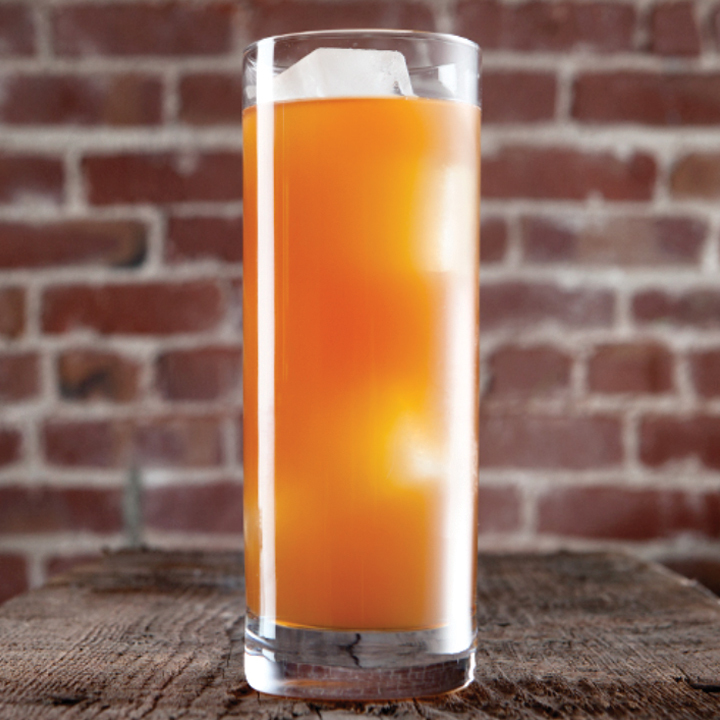 Unleash your wild side with the help of Irish whiskey and sweet honey liqueur, a wily duo that’s balanced by a bit of orange juice, simple syrup and Angostura bitters. 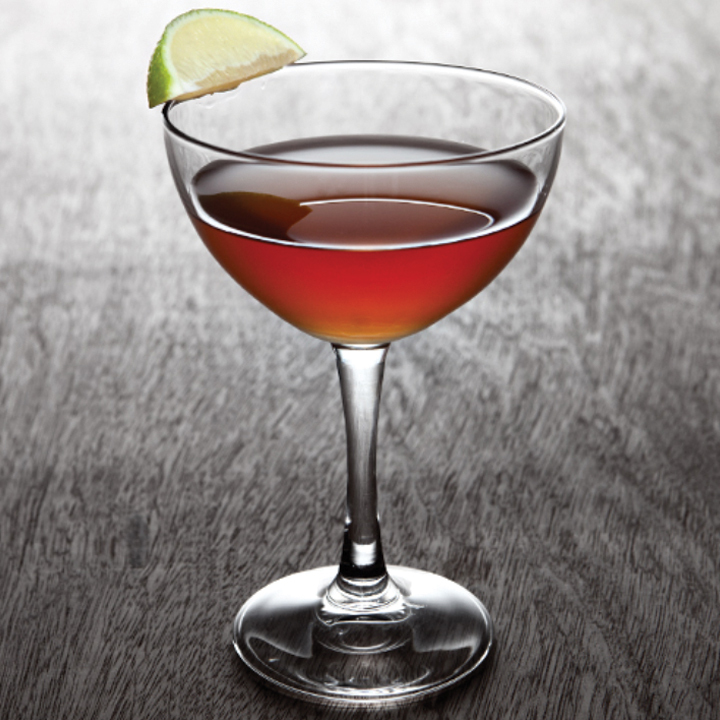 Get the recipe for the Frisky Whiskey. 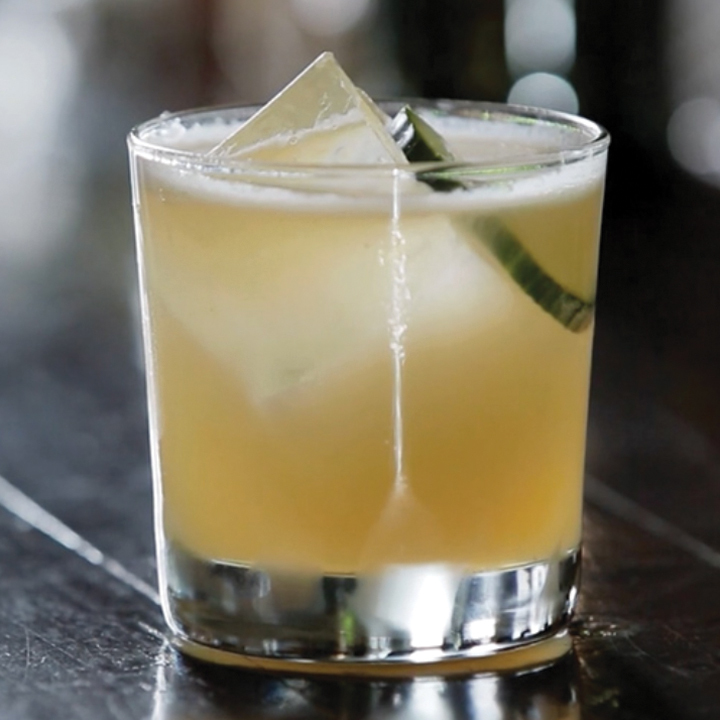 Burly Irish whiskey is tamed by a few coolheaded counterparts in this refreshing cocktail, including muddled cucumber, elderflower liqueur and fresh lemon juice. 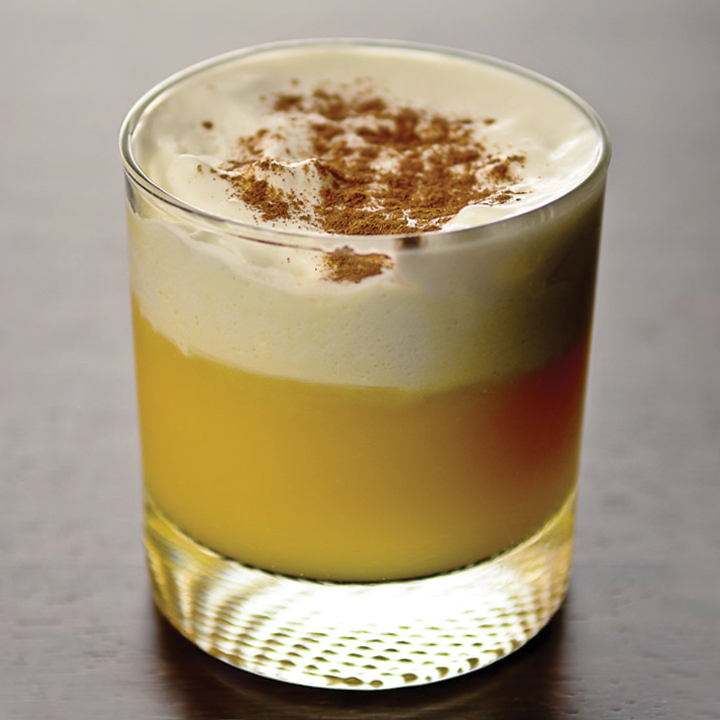 Get the recipe for the Irish Maid. 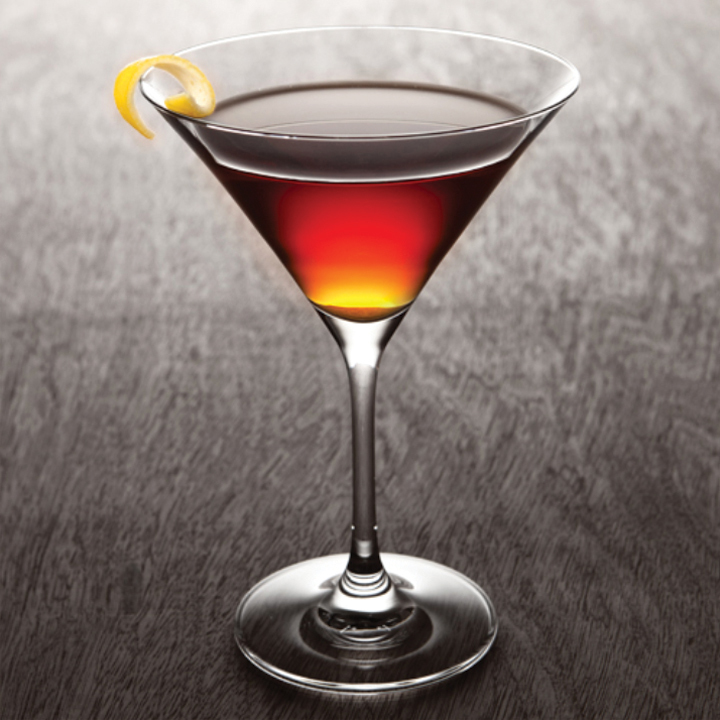 Love Manhattans? Next time, trade your go-to rye or bourbon for Irish whiskey, then add a dash of absinthe for subtle anise undertones that will reinvigorate the classic in ways you never imagined. 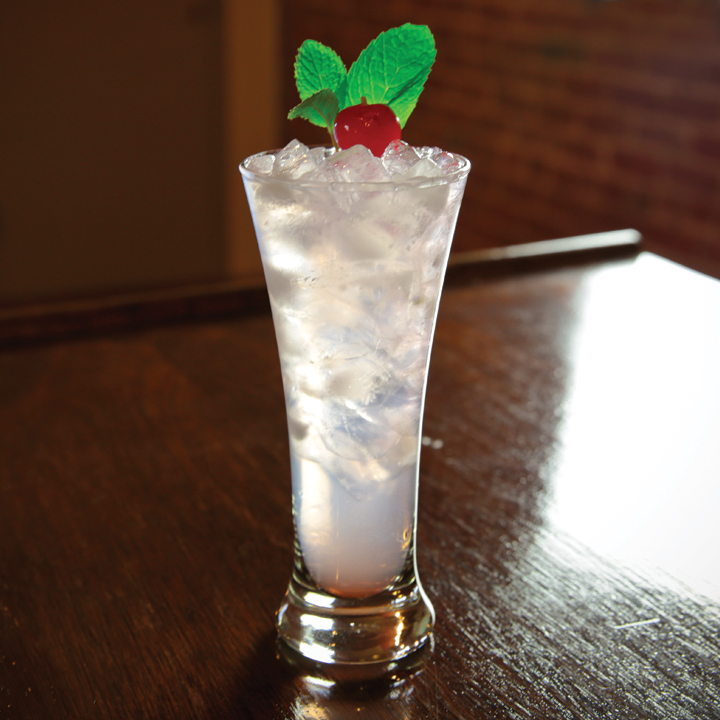 Get the recipe for the Blackthorn. A classic Caribbean swizzle changes course and sails north thanks to the substitution of Irish whiskey for rum, buoyed by blanc vermouth, lemon juice and grenadine. 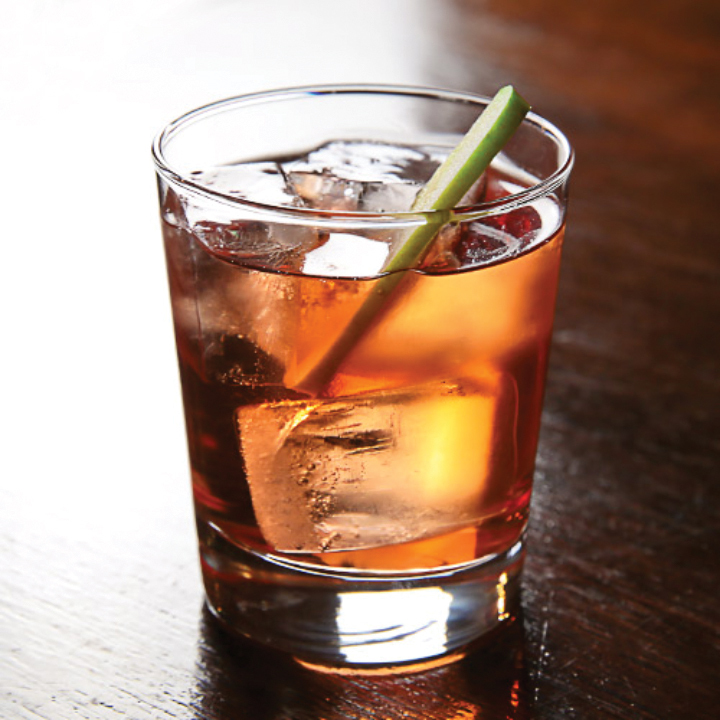 Get the recipe for the Serpent-Less Swizzle. 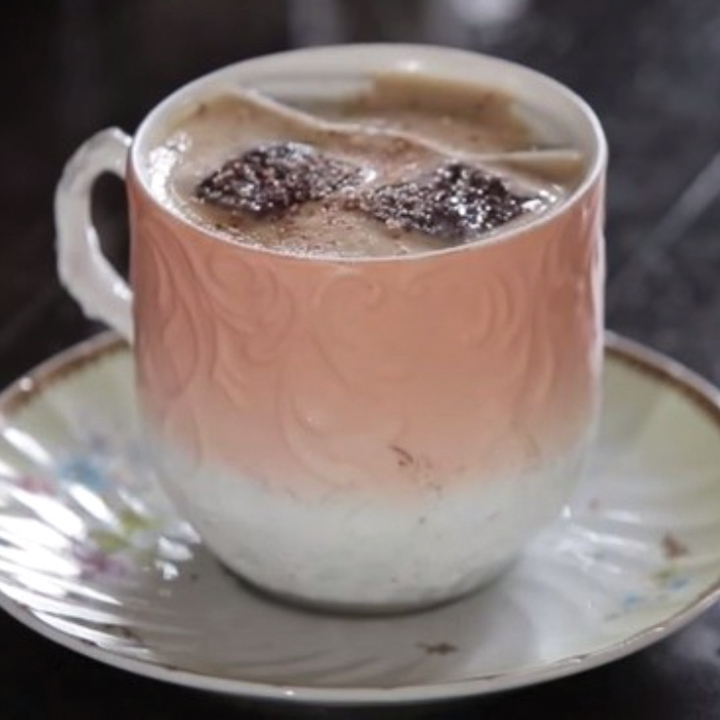 The perfect Irish Coffee is very much the sum of its parts. That’s why Jack McGarry of New York’s The Dead Rabbit only uses rich Demerara syrup, French press coffee, quality Irish whiskey and lightly whipped cream to build his version. 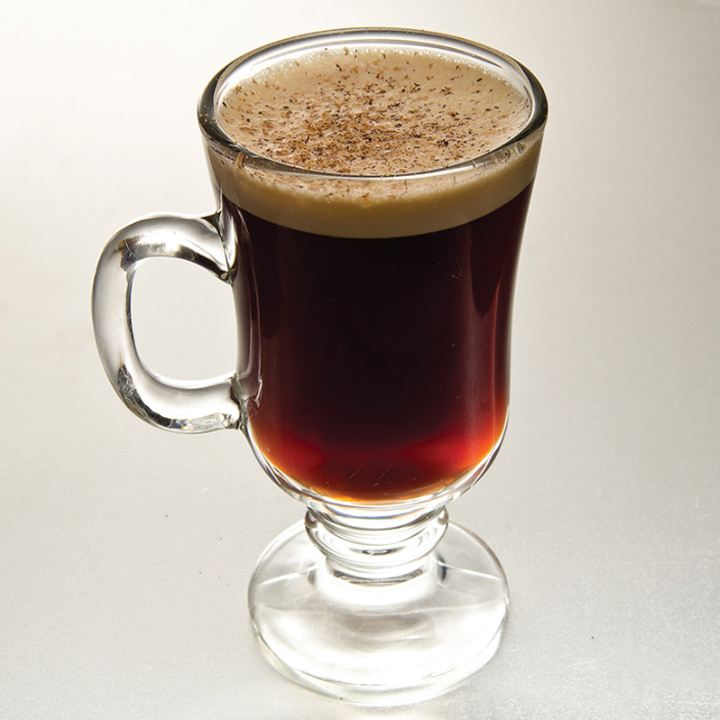 Get the recipe for The Dead Rabbit Irish Coffee. The Jack Rose is traditionally made with applejack, but it’s hard to deny the success of this Irish whiskey variation that also calls for brandy, lime juice and grenadine. 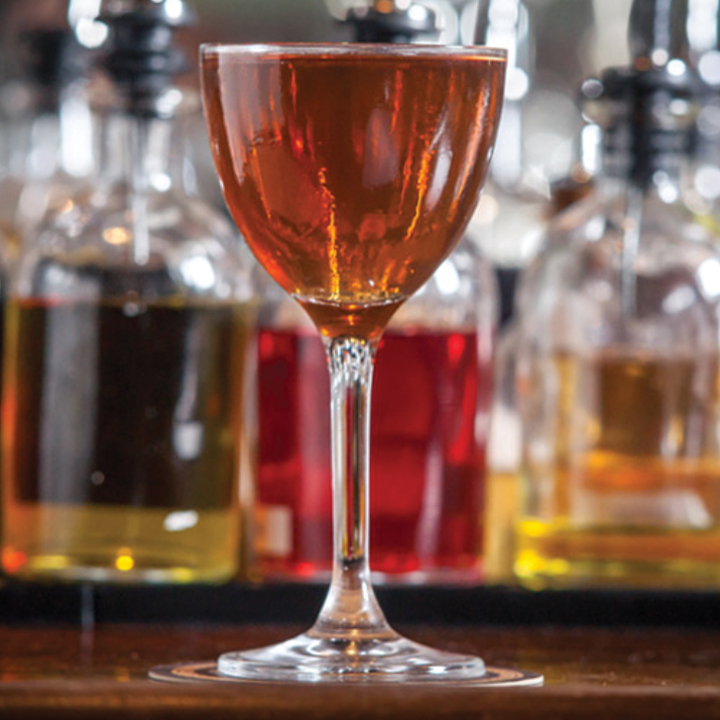 Get the recipe for the Irish Jack Rose. Mezcal and Irish whiskey? Might seem like an odd coupling, but that bold smokiness is smoothed by the addition of herbal Bénédictine and fragrant Peychaud’s bitters for a surprisingly balanced effect. Get the recipe for the Good Cork. Irish whiskey is the base fuel that keeps this locomotive running on track, but amber vermouth, spicy bitters and intensely sweet Pedro Ximénez sherry contribute contrasting sparks of flavor to the raging engine. Get the recipe for the Head of Steam. Named for the Tammany Hall gang leader who ran wild throughout New York City during the mid-1800s, this variation on the Dark and Stormy could inspire shenanigans of its own. A potent blend of black barrel and peated Irish whiskeys, it deepens in intensity thanks to slugs of Cardamaro, spicy ginger syrup and tamarind chutney. Get the recipe for the Isaiah Rynders. Seeking fortification against the howling winter winds? Wrap your hands around this soothing blend of Irish whiskey, sweet vermouth, allspice liqueur and egg that’s whipped to a froth and sprinkled with nutmeg.